Good question.. IMO, while waiting a long time for next update, devs not visiting this forum and helping its paid customers with some of the ton of answered questions is unacceptable. I would appreciate your toughs about my idea. I can't believe the owner of this plugin disappeared this way. The plugin is still on sale on this website, some people may still be buying it. Where does the money go? To some forgotten bank account? Where they willing to exploit it as much as possible, they will drop in with a message. Honestly, do you experienced wordpress users believe s2member will go on working for an year or more if I don't update to wordpress 5.0, or it may break in any moment? Should I just switch to another plugin right now? actually - to me it seems s2member is pretty dead since around 6-7 years. That's when they announced they have a new version coming which will change loads of things - promising quite a few features here and there - most of which are still not in s2member. That's a complete rewrite I had designed, and that Jason started working on and got quite a lot done after months of work on it, but working on the existing one and other things he had going as well proved too much, so the new version was left alone and instead more development kept being done on the existing s2Member. It wasn't abandoned. A complete rewrite of a plugin that thousands of sites rely on, is no easy task, so there was a lot to consider, and the decision at that moment was to keep going forward with the existing, working s2Member, adding new features to it. Hi Ross! It's been a while. It's great to still see you around. I also care a lot about s2Member, and think it has to keep going. I messaged Jason and Raam about it, and they haven't forgotten about it. I'm actually considering the possibility of coming back. Unfortunately, after 8 years of loyalty to S2, way too much of my business was at threat, after such a long time of no updates, or input from the WP Sharks team. For that reason, I had to get out before the ship sunk, so I abandoned S2 4 months ago. I really hope everyone here can save their sites - it was just too much of a gamble to continue with S2 for me. A decade’s worth of work was almost lost for me. I’m grateful to be out, but would love to see you guys revive this plugin, to the great piece of software it once was. All the best folks and good luck - thanks for everything! So where did you migrate too? 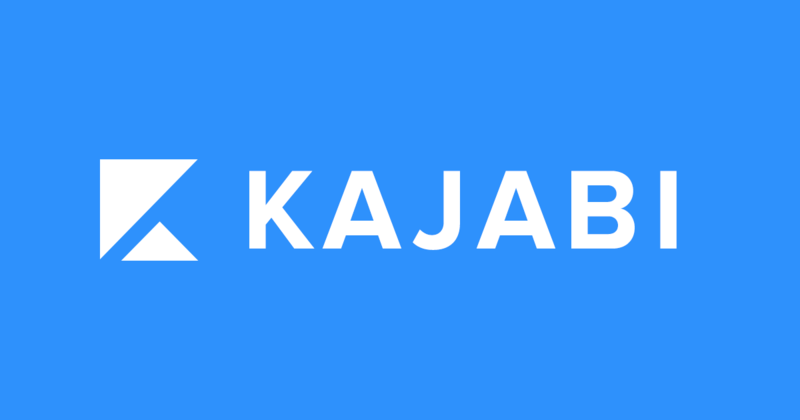 I actually moved away from WP entirely, and moved my membership to Kajabi. Handles my site, my blog, my sales funnels, payments, upsells, courses, memberships... it’s been an absolute GAME-CHANGER for me. I’ve gone from getting 20 sign-ups a month, to 5 or so a day. And I don’t have to worry about any maintenance or development of any of it. Launch your online business in minutes with our all-in-one platform that makes it easy to create online courses, launch marketing campaigns, build landing pages, and design the perfect website. After following this thread and others and hoping for updates for a year now, we finally decided that it's time to migrate. Took a few weeks of research and testing out other member management systems. A couple weeks more to find a developer with the right skill set to write scripts to migrate all the data from s2member to the replacement member management system (memberpress in our case fit the functionality needs). Really liked s2member and with a heavy heart, moving on. Glad to share the migration scripts (though would be cool exchange value of some kind here, getting to this point was time consuming and not all that cheap) and developer contact for anyone in a similar boat. Not looking to profit here in any way (other than any sort of interesting trades perhaps, tools you found useful, insights, etc) just seems this is a wheel not necessarily in need of re-inventing. You’ll love MemberPress, it’s more of a complete system than most others I’ve used. I'd love the contact information of your developer, if you wouldn't mind sharing it with me. I'm like you - I love s2Member and have been using it for years, but this is my livelihood and it may be time to seek out a new solution. Did you receive the contact details of a developer who can migrate s2member to memberpress?